The Department of Political Science announces 4-5 doctoral studentship positions (PhD) - application deadline is February 5.The positions are fully funded for four years and the doctoral students are employed by and located at the Department of Political Science, University of Gothenburg. 3-4 positions are in Political Science generally, and one position is associated with the research project "Governance of Collective Action: The Case of Antibiotic Policy in the European Union". The application will be online, and it opens on December 3, 2018 and closes on February 5, 2019. Links to the online application can be found in the right-hand column. 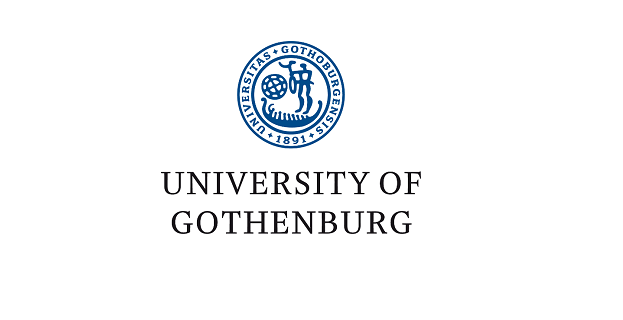 In the column to the right you will also find the General Syllabus for Doctoral studies at Gothenburg University. Information about letters of recommendation and guidelines for the project description can be found on the left-hand menu. Those admitted to the Doctoral programme will start on September 1, 2019.